At Snowed In Studios I've worked as a Senior Software Engineer, Lead Programmer and Team Lead. I've most recently been working as Technical Director. Building estimates for project proposals. Leading multiple teams in a hands on capacity. Indirectly helping other teams with hiring, project evaluation and technical consulting. Engineering and writing for research and development tax credits. There's no engine that we use "the most" at Snowed In. I work on client projects which requires me to jump between various proprietary engines, Unity and Unreal frequently. I’m working as Tech Lead for an unannounced collaboration with a major game studio. We’re being mandated to create a massive series of automated tests to improve the testing turn around time of a live project. The goal is to reduce regression testing time for releases from roughly 2 weeks to 1 day so updates can realistically be shipped monthly. At this phase in the project I work as a supervisor helping a newer Lead Programmer. For the first year of the project I worked hands on leading the project and developing a visual script compiler, that would perform C++ code generation and then native compilation that resulted in significant performance gains. Alongside one other engineer (now the team lead) we designed and developed the compiler from the ground up using Hangar 13’s proprietary engine. I'm working as team lead for an undisclosed project by Eidos Montreal (a Square Enix company). My team is being mandated to improve some in-house tools being used on multiple games, as well as improve editor UI. On Rokh I worked as a programmer to help Nvizzio close tasks before their greenlight early access. I spent time working largely on UI and Gameplay related tasks and bugs. 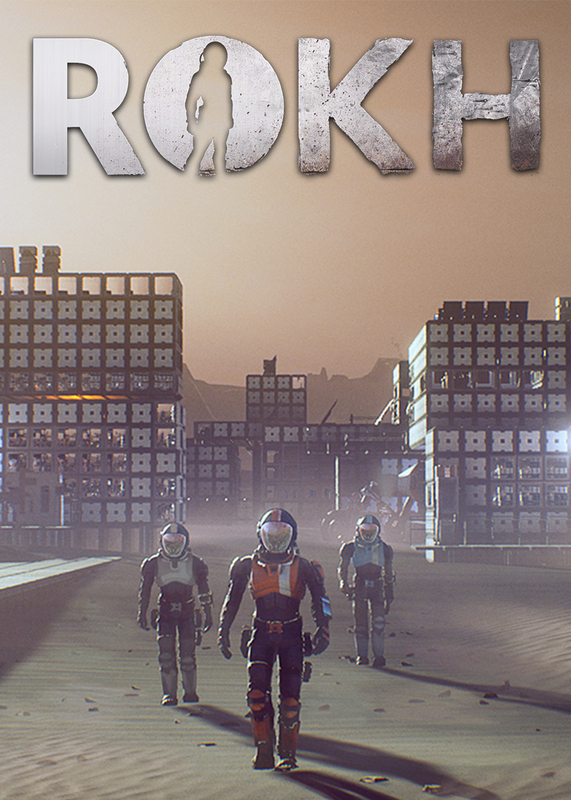 Rokh is developed in Unreal Engine 4 using C++. I worked as lead programmer and team lead for the better part of a year on an unannounced project for Warner Brothers Games. Our mandate was AI focused, and utilized C++ in a heavily modified Unreal Engine 3. I spent most of my time focusing on the interactions between fast moving and slow moving AI actors, and specializing AI behaviour for a rich experience in the game world. In between and sometimes in parallel with the projects above I've been working on a number of other projects for the studio. I've notably worked as lead programmer on the PS4 port of Hyper Hippo's successful mobile game Adventure Capitalist, Nickelodeon's Henry Danger: Crime Warp, several of PBS Kids games and an internal level editor for HTML5 games. I worked for 2.5 years at Ubisoft Montreal as a Generalist Programmer. I worked entirely with in-house engines in C++ and focused mostly on the systems that support game UI and game interfaces themselves. I was known for my experience in debugging, optimization and my deeper-than-average language expertise. I spent a year with the team on For Honor, taking the game from an unannounced pre-alpha into player hands for a public beta. I joined the UI team in October 2014 as a Generalist Programmer and developed UI systems for handling popups and our single player and mission UI. I worked with the other developers on our team to help implement game mode UI's and menus while maintaining the systems I developed to enable the development of these features. On this 6 month mandate I worked mostly solo to take care of our first contact on Shape Up. The first contact is the first 10 minutes every player experiences that will teach them about the game world through tutorials. I developed tools for our designers to manipulate the introduction flow, and spent time developing and integrating content for this experience. As a generalist programmer I worked primarily to optimize 3D aspects of the UI for performance and memory, I also worked to create some new menus and hud elements. One of the larger areas I worked on was the Indicators. In Watch Dogs, indicators are 3D hud elements that can show what you can hack and the progress of your hack, GPS waypoints, mission objectives, item pickups and areas of interest. There were in total over 30 unique indicator types that all behaved slightly differently and often had unique needs for memory pooling and audio-visual feedback. Magmic is known for some of the best games on Blackberry. After shipping the Blackberry 10 operating system at QNX software systems, I joined Magmic to work as a programmer and offer what insights I could on the development process for this brand new blackberry platform. Over time I worked on our multi-platform titles and maintained our open source game engine across used our products. 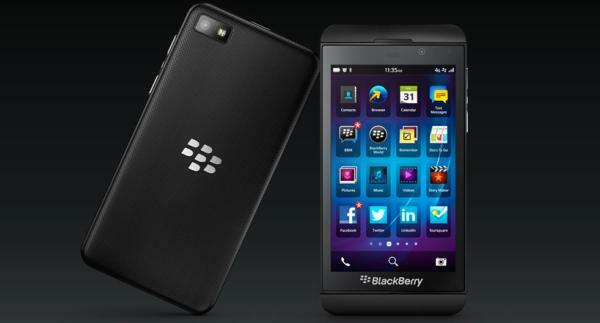 I worked as a programmer at QNX software systems to help in the development of the BB10 operating system that's now running on all modern blackberry phones. Using C and OpenGL:ES I worked with 2 others to develop the home screen and title bar for the system across all devices. Specifically I was responsible for folders on the home screen, the title bar and text rendering.